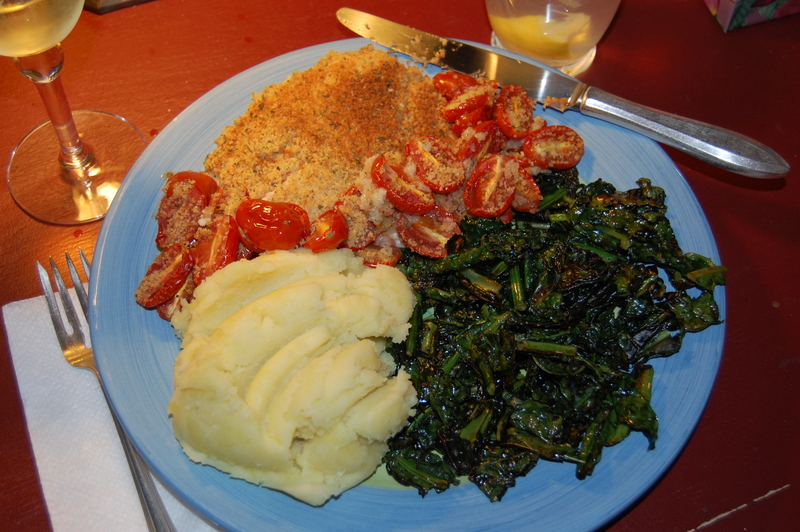 A hearty gluten-free dinner on a chilly, rainy fall night! I made and enjoyed last night! 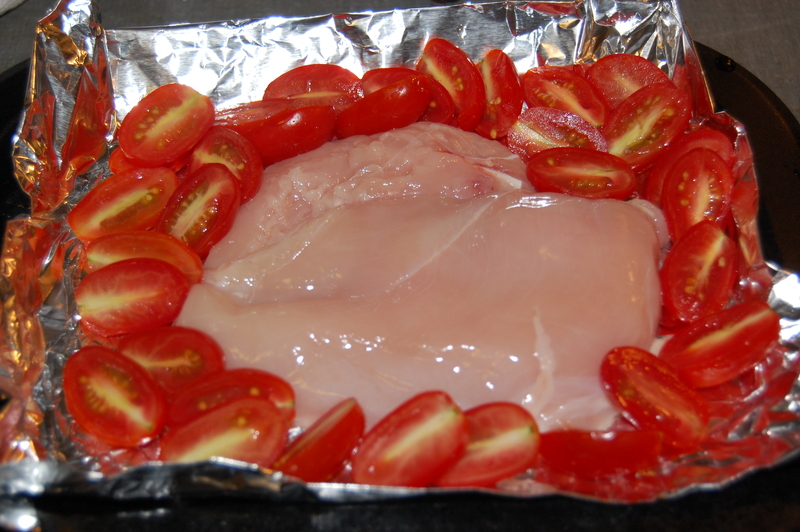 Organic grape tomatoes around half of a skinless, boneless chicken breast. The chicken and tomatoes are from Trader Joe’s. 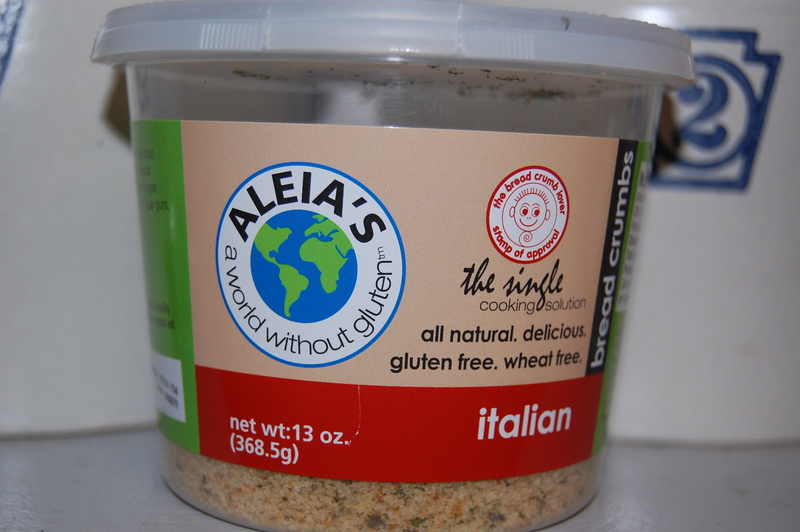 Aleia’s Italian gluten-free bread crumbs, which I sprinkle on all sorts of things, including fried tofu! 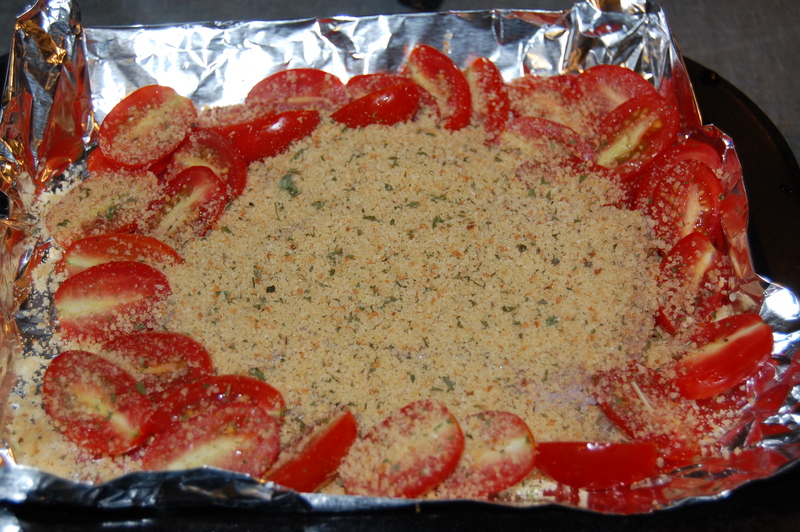 Aleia’s Italian gluten-free bread crumbs sprinkled (generously!) over chicken and tomatoes. 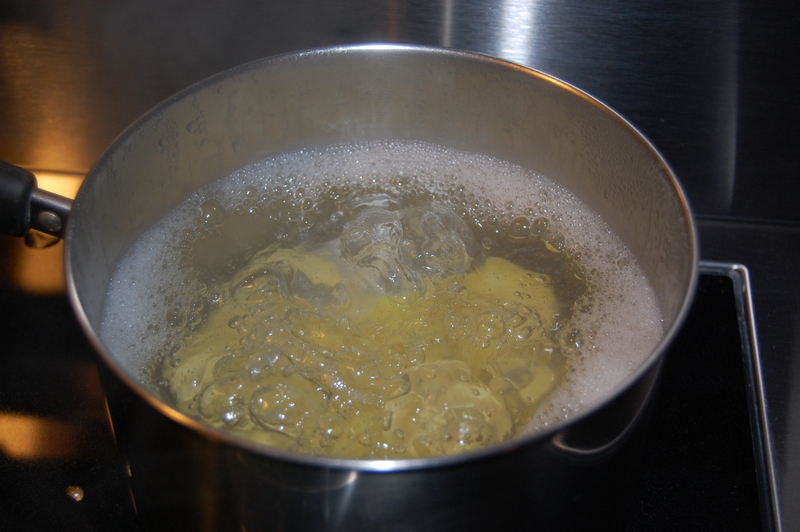 Boiled potatoes for mashing – to which I add only a touch of unsalted butter. I like to taste potato, not milk or cream. It was a dreary and cold day, and I think that inspired this comfort food dinner. I can’t believe I ate (almost) the whole thing! Yummy! 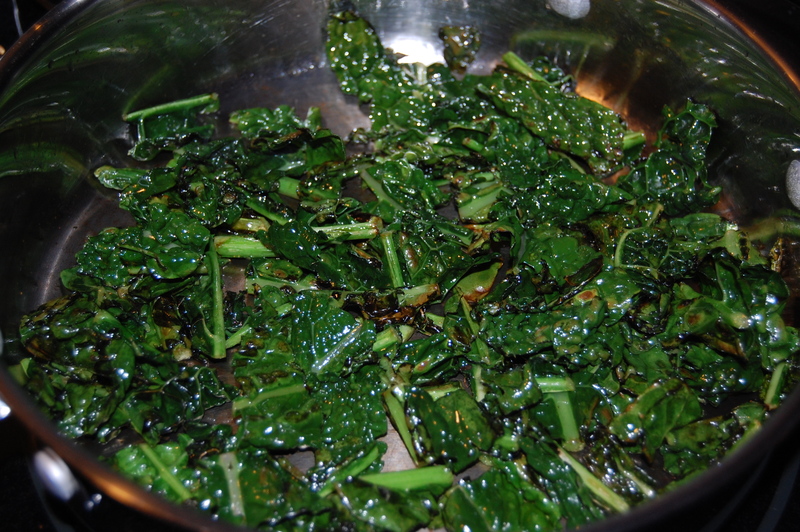 With lemon water and a glass of 2011 Chateau Ste Michelle Chardonnay. You’re welcome, right from my heart. I filled with tears as I read your post, for the memories I carry and for what you and your mother are going through.